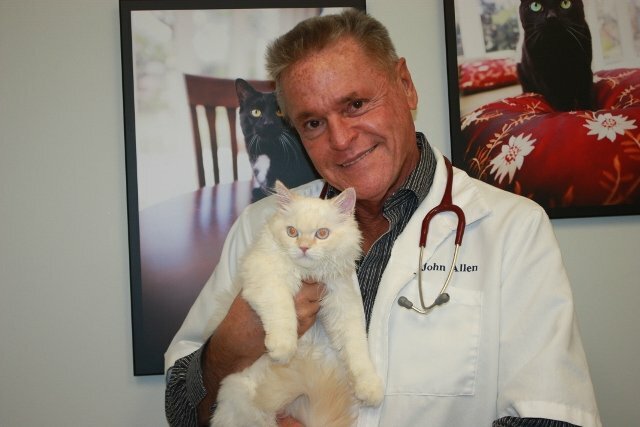 Dr John on less stressful veterinary visits for cats! 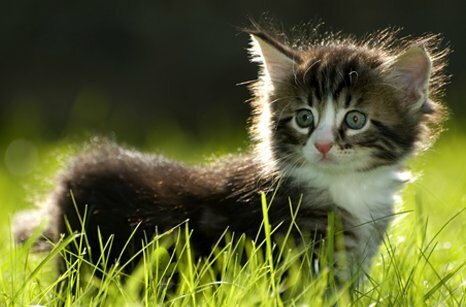 Almost every day I hear someone say how stressful it can be for a cat (and owner!) to visit the veterinary hospital. Here are some tried and true tips and a few other new things to try that I have found very helpful. Put the cat carrier out and available at all times but especially for a few days before the visit. Make the carrier comfortable with a nice towel or blanket or an old T shirt. Offer food and treats around and in the carrier to make the carrier a nice place to be and to encourage your kitty to go in. I recommend a “treat” called Compsure Chews which helps to calm your cat’s anxiousness. Once your cat is comfortable with the carrier and willing to go in on their own you know it is time to make an appointment for Fluffy’s annual! After your cat is IN the carrier on THE DAY, cover the whole carrier with a towel to obstruct the view. At the veterinary hospital, do NOT place the carrier on the floor. Instead, put the carrier beside you on a table or another chair with the door facing you so he can see you are their. Sit in a “cat friendly area” of the hospital and stay away from dogs or busy areas. Better still, ask the receptionist if you and your pet can go immediately into an exam room. At Royal York Animal Hospital, we have a special exam room just for cats where we try to make the room as comfortable as possible for our feline friends, including the use of an automatic feline pheromone release system and making sure this room is kept exclusively for cats! 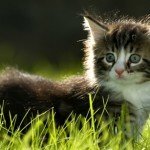 These simple tips can make your cat’s experience much more positive and less stressful for everyone! Please call us for further information about the products I have mentioned and how to use them effectively!